There are so many different types of birds in the world! 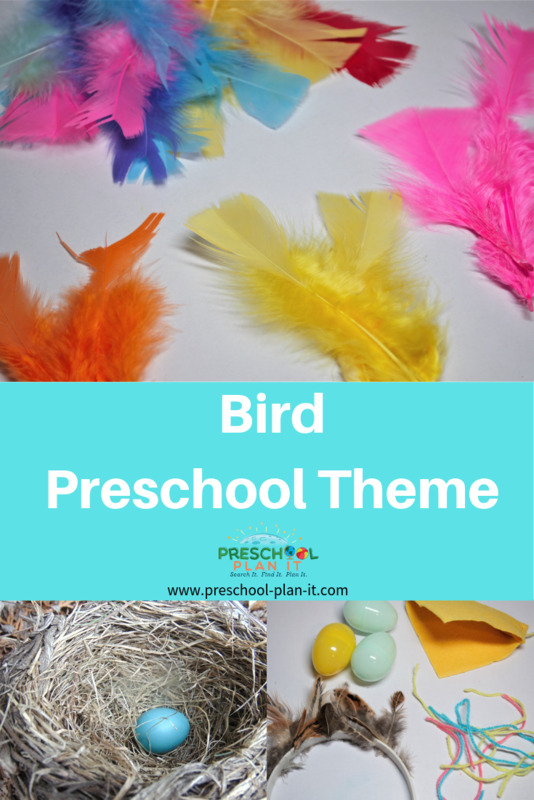 Have fun with this bird theme adding the types you have in your area and introducing your children to some that are not so familiar! The children paint the head and body. When dry, add wiggly eyes and feathers for tail and wings. Use pipe cleaner piece to hang. The children loosely stuff the bags with newspaper. Close the top of the bag (put tops together) and then fold outside corners into middle to make a point at the top, and then fold the point down (the bag now has a flat top, like an owl head shape). The children cut out their own owl eyes, beaks and feet and glue to bag. EXTENSION: Provide paint for children to paint their owls before added eyes. Add stuffed birds (beanie babies) to the block area! Are as hungry as can be. Mommy bird promised she would come. If she doesn't, what shall we do? I hope that she can find our tree. She has never been this late before. Will our Mommy EVER arrive? And all the baby birds were as happy as could be! In advance, make or print out character pictures of the characters from this story. After reading the story once, have the children help act it out. Add these pictures to the Library with the book for the children to use later in the day. The children arrange some pretzels and shredded wheat in the cupcake liners. Drizzle with chocolate. Top with 3 jelly beans and let chocolate harden. I know coconut is a traditional ingredient for this, however, we had children with tree nut allergies and coconut...you guessed it....is a tree nut. Provide a large cardboard box or serveral smaller ones and bird items such as beaks for the children to wear, string for worms, etc. 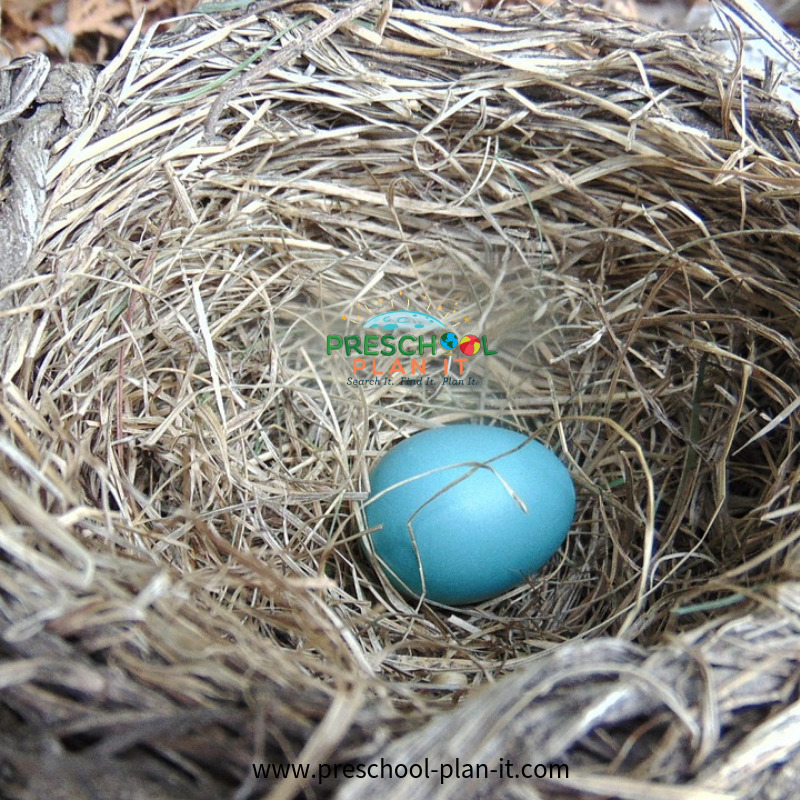 Provide blue and white paint for the children to paint robin eggs. Add sand to paint for a nice texture! Bluebird, Bluebird through my window. Who will the next Bluebird be? This child then goes to the end of the line and the next child is the bluebird. The baby is trying to fly! It's flapping its wings so, so fast! EXTENSION: Have plastic eggs or colored balls to put on the chute and see how long it takes to get them all off the "nest"! 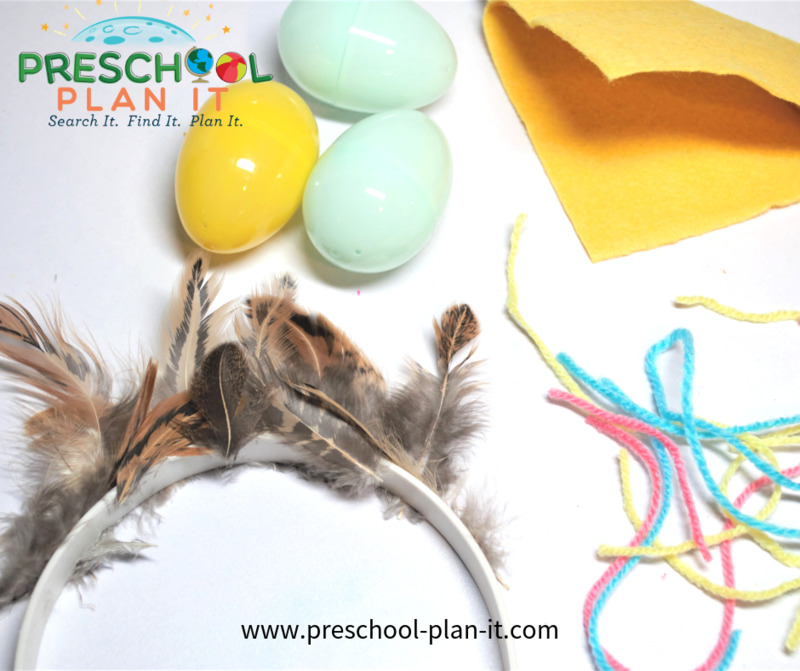 Bird Theme Activities to help your Preschoolers develop those small muscles in their hands! Materials: Variety of shapes and colors for the children to sort by color and size. 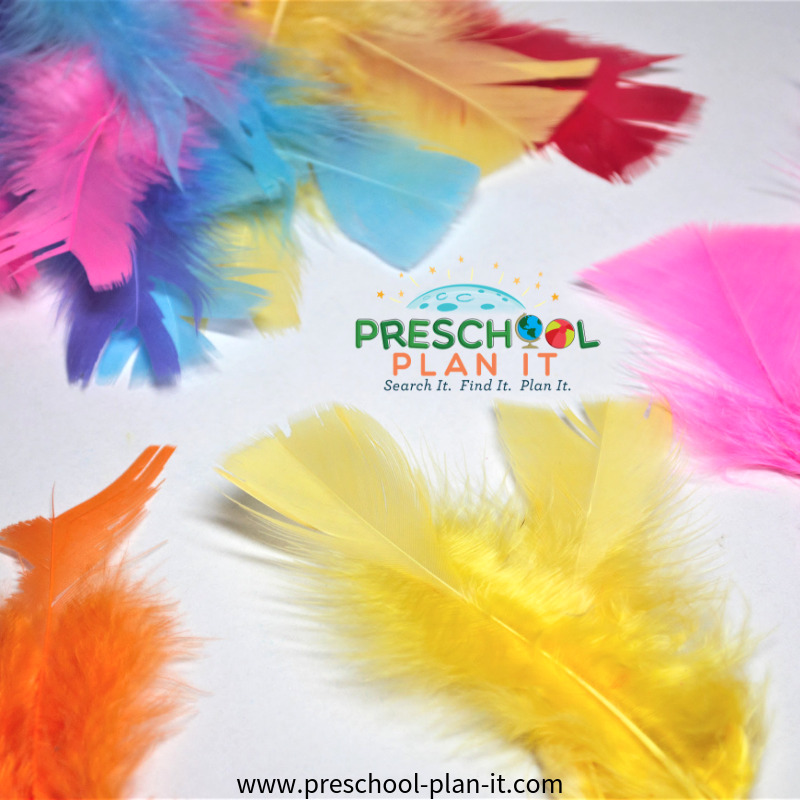 Provide different colors and shapes of pipe cleaners for the children to manipulate and sort or twist together to make a cool "worm" structure! In advance, make 5 (or more) nest shapes and 10 or more egg shapes. Glue a different number of eggs on each nest and laminate. Make birds and number them to match the number of eggs (one bird for each nest) and the children match the correct bird to each nest. 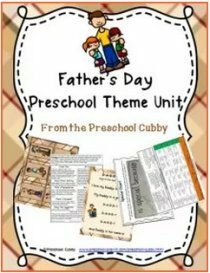 Bird Theme Music and Movement Activities and Ideas to get your Preschoolers Movin' and Groovin'! Of course-- this theme would not be complete without the Chicken Dance! I love Greg and Steve's Chicken Dance Medly! Birds Theme Activities for the Senses! Add birdseed, funnels, measuring cups, spoons, small bowls, etc. to your sand table. Well, why not? Add dirt and night crawlers to the table. I had to limit this to only 2 children at a time so the worms were not disected. 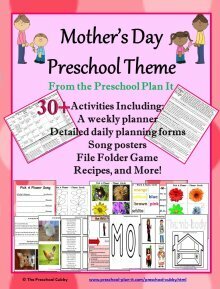 Provide spoons, sticks and magnifying glasses for the children to check them out. Also add little bowls for the children to put them in to get a better look. A teacher once told me that she did this outside her classroom window! She placed a few plungers into the ground and added water to a few of them and bird seed to the others and they actually had birds come to it all day! 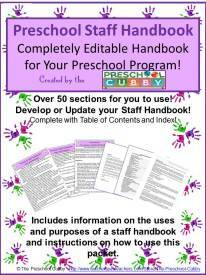 Birds Theme Science Activities--for your Preschool Scientists in Training! 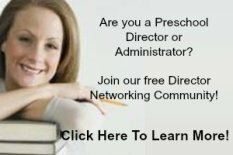 Provide an actual birds nest and magnifying glasses for the children to use. 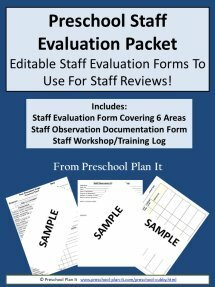 Add a note book for the children to "write" their observations on! 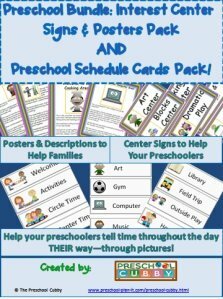 Miscellaneous Activities for Your Preschool Birds Theme! Walk around or sit outside to listen for and see birds! Visit Audubon Society--Although it may not be possible to visit one, see if someone can visit your center! A parent who is a bird enthusiast! A librarian with some cool bird books and a craft! 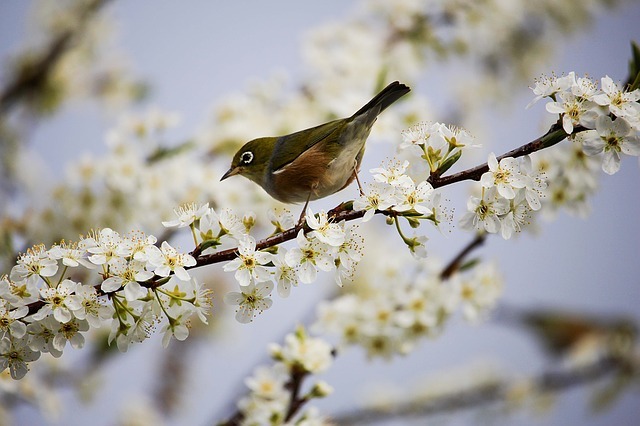 A Theme All About Spring!